EVERY DAY IS A HOLIDAY IN JANUARY 2018! Keep the celebration going into the new year! 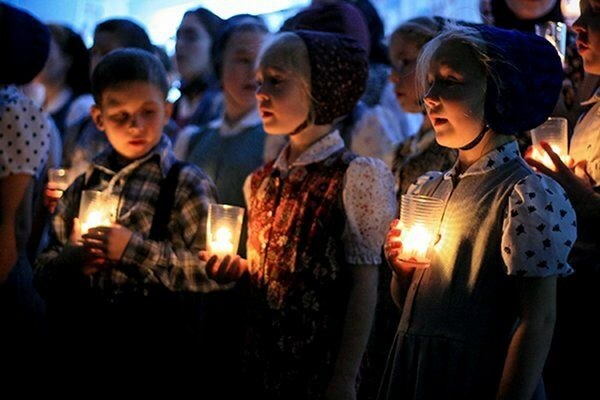 With January comes the start of the new year! Everyone is making resolutions to lose weight and such, so be different. Make it your resolution to celebrate every national day this year! Here are a few coming up each day in January! 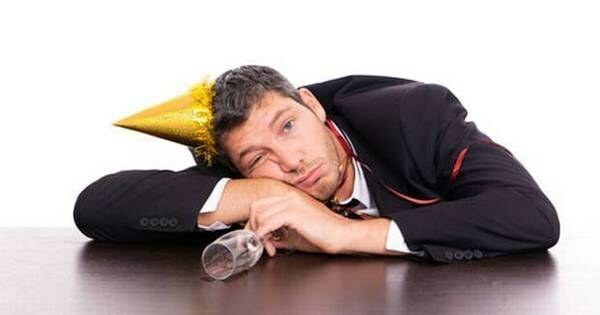 If you are starting off 2018 with a hangover, that means you ended 2017 right. Yes, I am aware of personal trainers and healthy lifestyles. 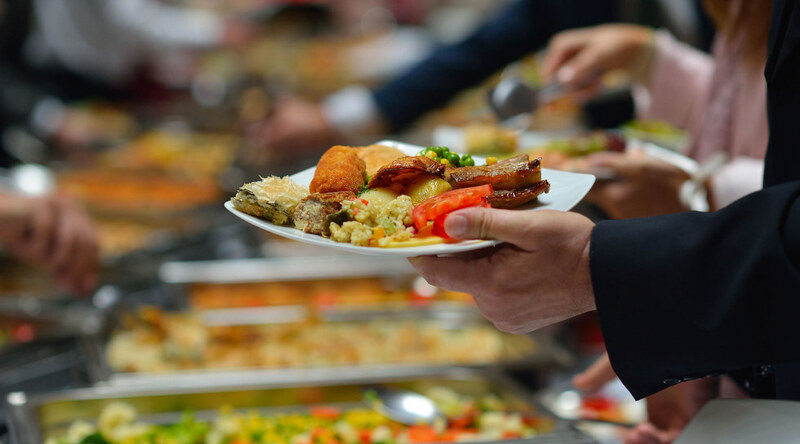 That being said, I am still going to hit the buffet line for seconds and thirds. 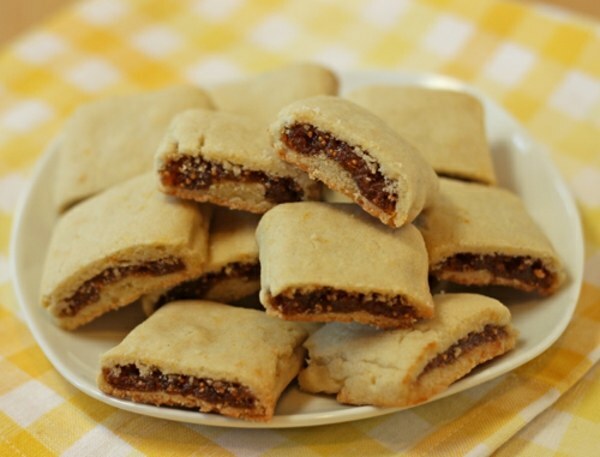 If you haven't already thrown those fruitcakes in the garbage, take part in National Fruitcake Toss Day! 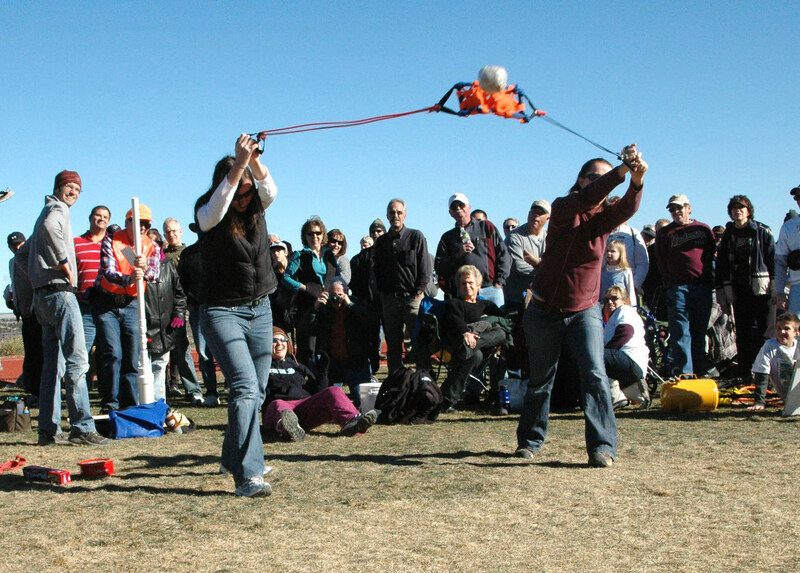 Grab a buddy and a slingshot and make that thing fly! Who doesn't love a big plate of spaghetti? If you're feeling crazy, throw a few meatballs on top, too! You can do a lot with whipped cream - put it on an ice cream sundae, squirt it into your mouth from the can, put in in a pie and smash it in someone's face... so grab a can of Reddi Whip and enjoy that fluffy, creamy deliciousness however you like best! The only bobbleheads I really have are the freebies they give away to kids when you go to the Phillies games. 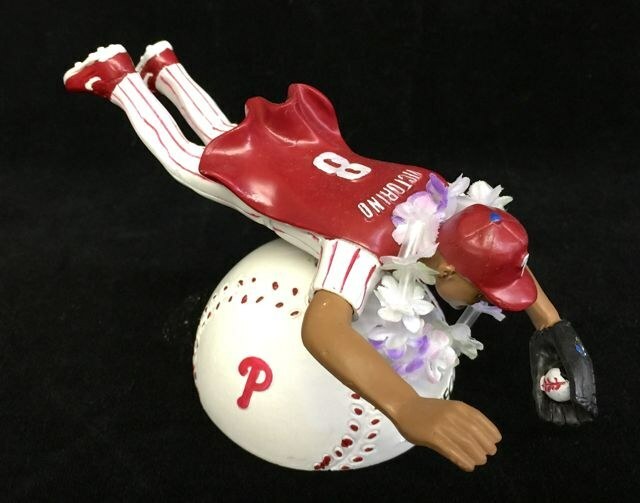 I know Shane Victorino doesn't play for the Phillies anymore, but you'd best bet my Flyin' Hawaiian figurine will be out on display anyway! If any day is a good day to sit back and relax in a bubble bath with a glass of wine, it's January 8th. Put of your fuzzy wool socks, shuffle around on a carpet, and give your family and friends a shock or two! Jumping in puddles is fun. Splashing your friends is funny. Embrace your inner child today - and don't forget to drink your milk to help build strong bones! It's another day for gingers to wear their "Kiss Me I'm Irish" shirts! This is another day in January where it is completely acceptable to embrace your inner child! Give out stickers to your friends that let them know they are doing a "good job" or simply just look like an animal. And take a nice bath with your rubber duckies... I know you have some. My dogs and cats do not handle dress ups very well. 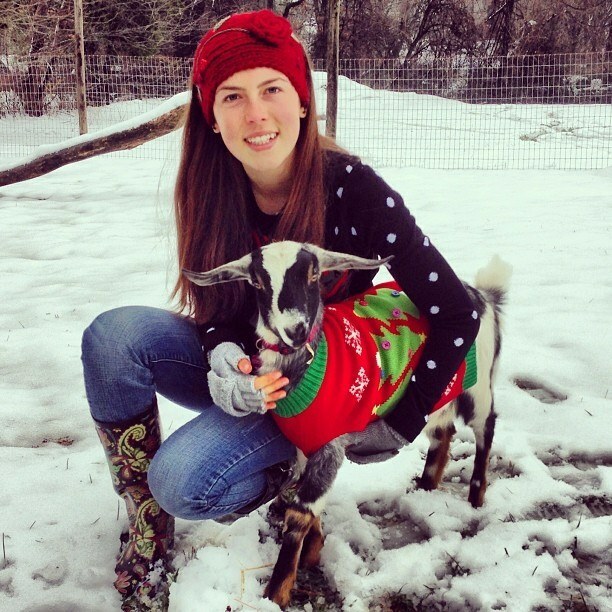 Luckily my goats do! I wear beanies a lot and at the beach I always have some kind of wide brimmed hat on to protect my face from the sun. 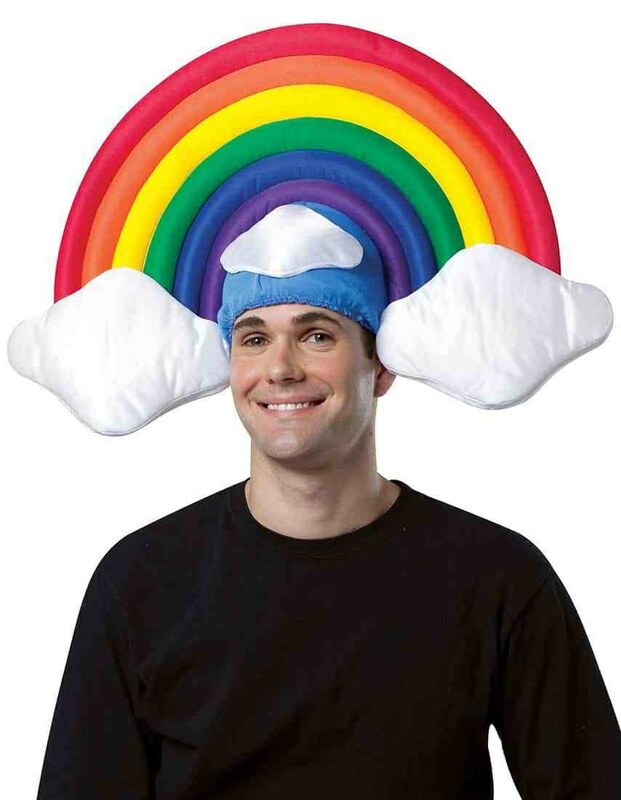 But on National Hat Day requires a goofy one! It's another national day for the 20-something-year-old grandmas like me! 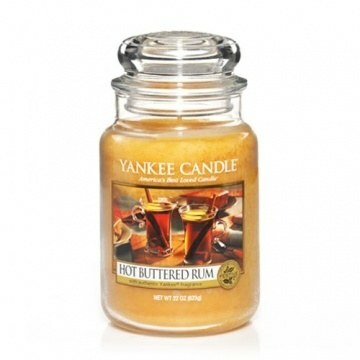 This is one of my favorite Yankee Candle scents so you'd best bet I will be lighting them! Want to drive someone crazy? Look up common words in the thesaurus, ascertain the most extravagant synonym there is, and then adopt it in place of the common word. It's quite uproarious. 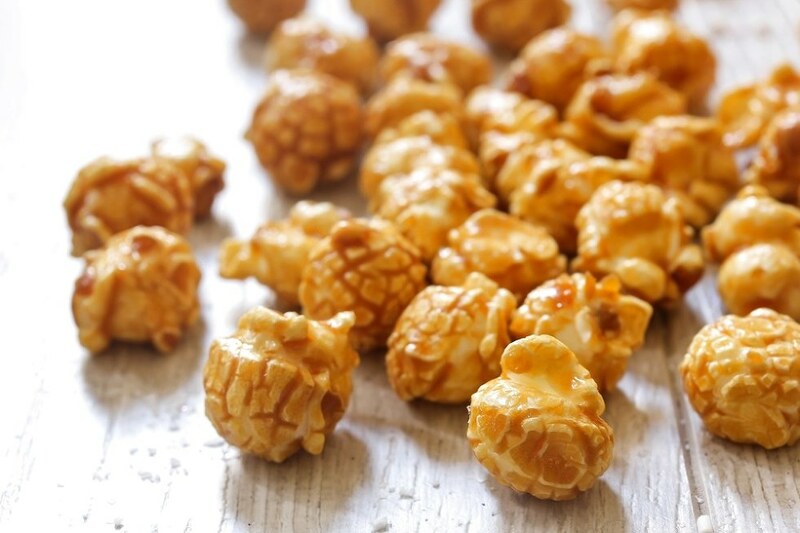 I mean, personally I prefer kettle corn but popcorn is alright too... as long as it's caramel corn! Work on your night cheese while listening to your favorite DJ's remixes! 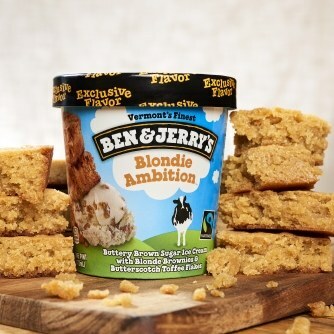 The best way to enjoy blondies is in the Ben and Jerry's pint form, if you want my opinion. 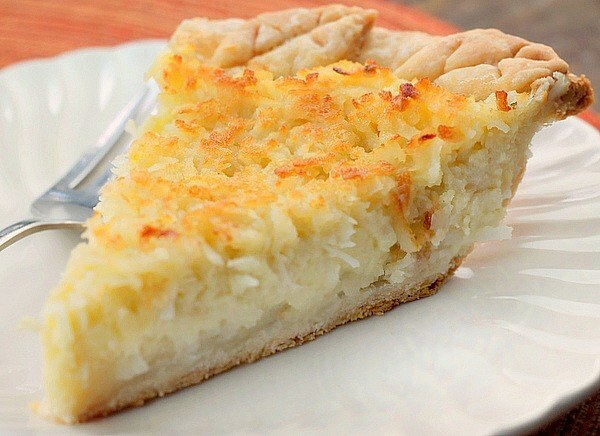 Coconut custard will be my choice. What's your favorite pie? 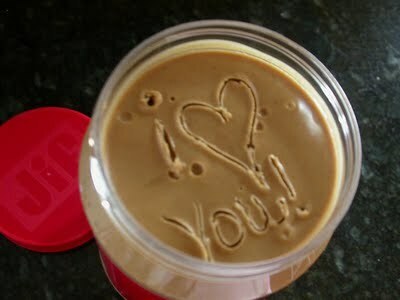 Can I just compliment peanut butter for being absolutely delicious? I'm not going to celebrate today by not saying what the opposite of what I mean. 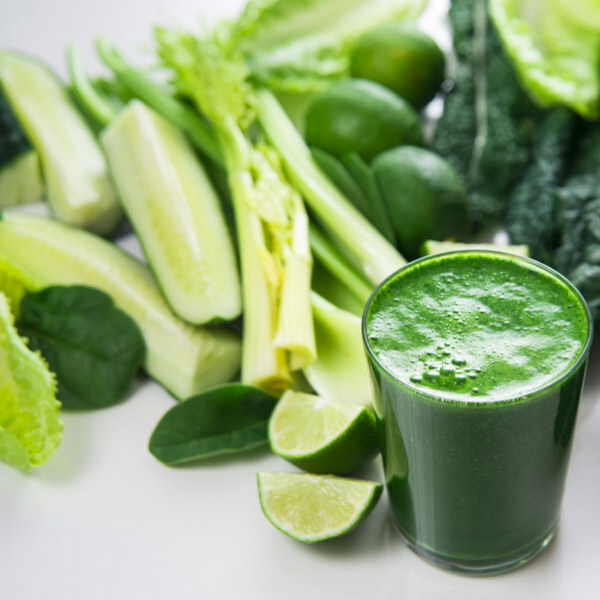 Kale, cucumbers, celery, spinach, avocado, lime, granny smith apple... how many green things can you fit into your green juice? You had your green juice yesterday. You deserve your chocolate cake today. 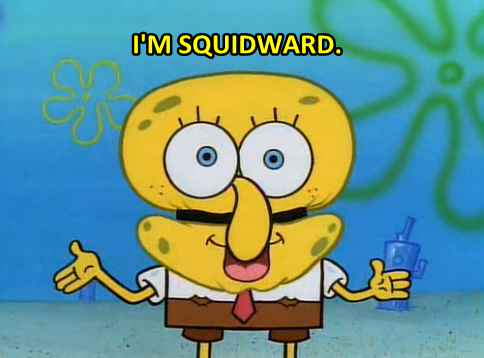 Out of all the instruments I can play, I'd say I'm best at the kazoo - not to brag or anything. 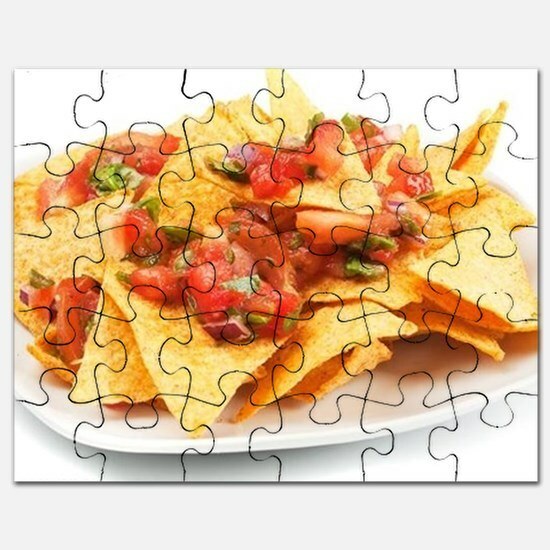 You can make a plate of nachos or just sit down with your favorite salsa/queso and bag of corn chips to munch on while you solve a puzzle. 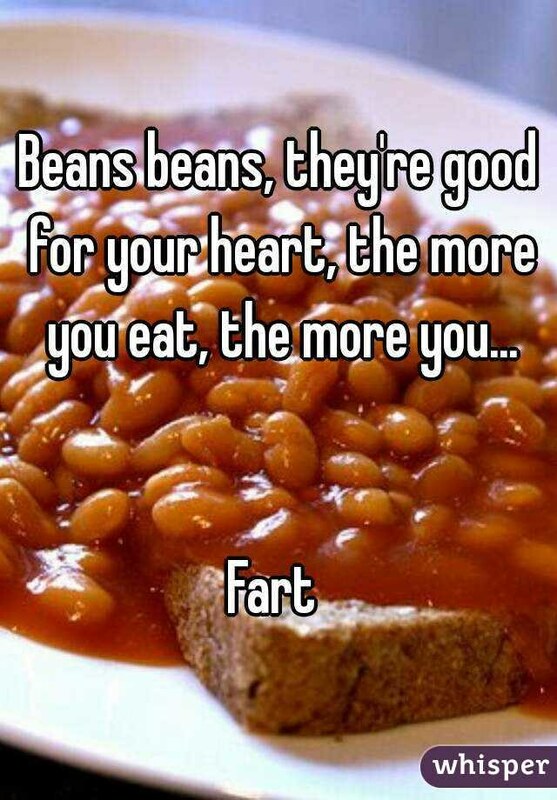 It can be sweet or savory, I don't really care. 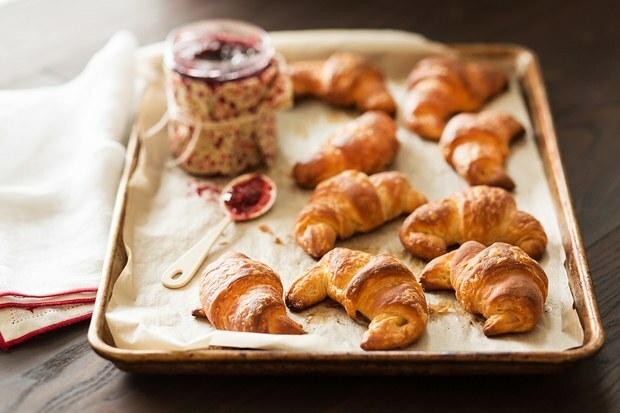 I'm not picky when it comes to warm, flaky, buttery French pastries as long as I get some! January 31st is my brother's birthday SO everyone remember to say happy 18th birthday to Brenton Burkholder - but call him Redlohkrub Netnerb, because it's backward day too.